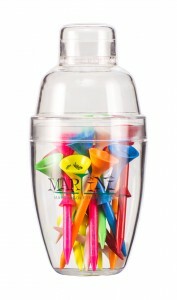 Martini Tees - GolfStar (Canada) Inc. The only martini that will improve your driving. Available in shakers, packages of 5, bulk in mixed or individual colours.